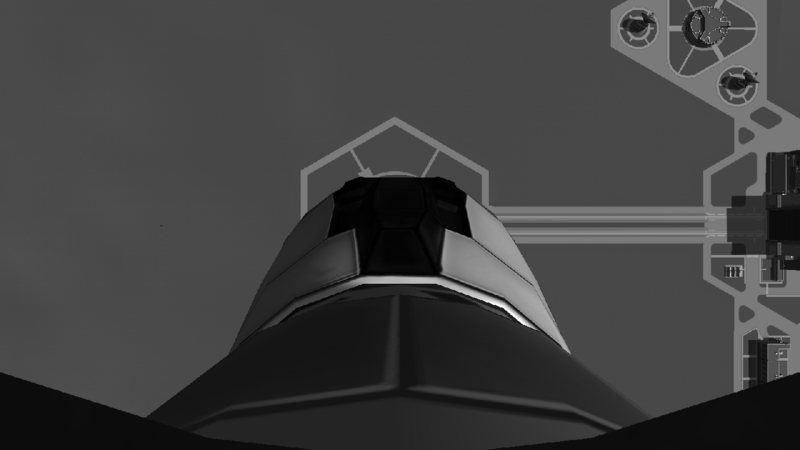 Welcome to the Seyran Space Agency! This is a state founded company, with the ownership being split across our three major corporations, while the traders take care for funding the production corp takes care for building and the military flies them! OS1 - Fried by project ZORAK. 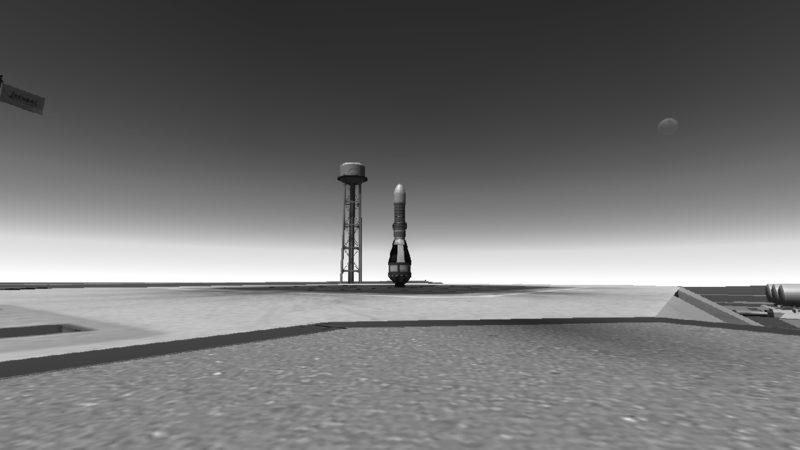 News have arrived that the rocket has successfully launched. 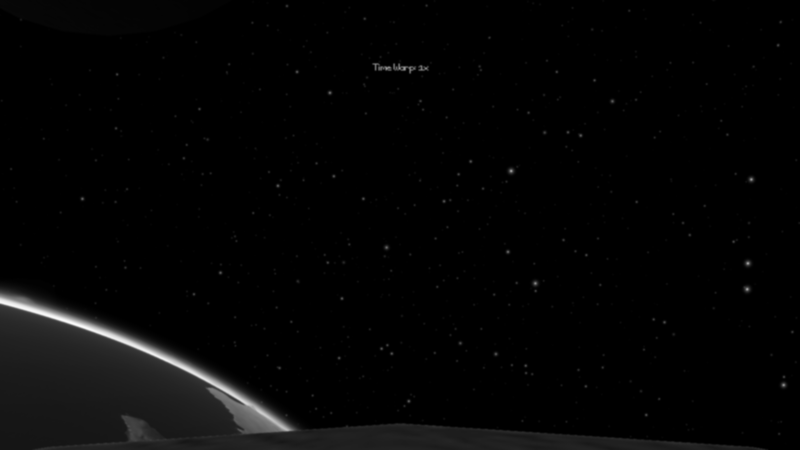 There pictures, including the first ever picture of kerbin from outside the atmosphere were delivered from the SUR-1 rocket today. The rocket crashed into a forested, unpopulated area in Fermatia. 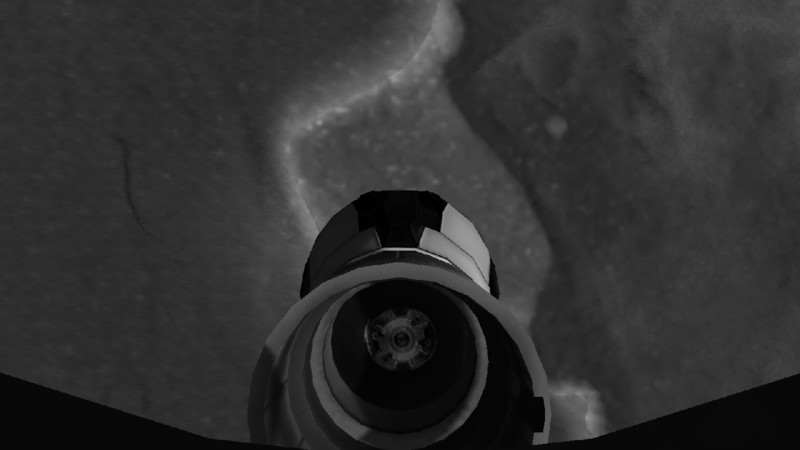 We wonder why the taken images show thr Keshobian and Fermatian territory. The SSA officially announced the beginning of a medium sized launch system, currently being developed. The also announced they are open for co operation with other space agencies. We have liftoff! 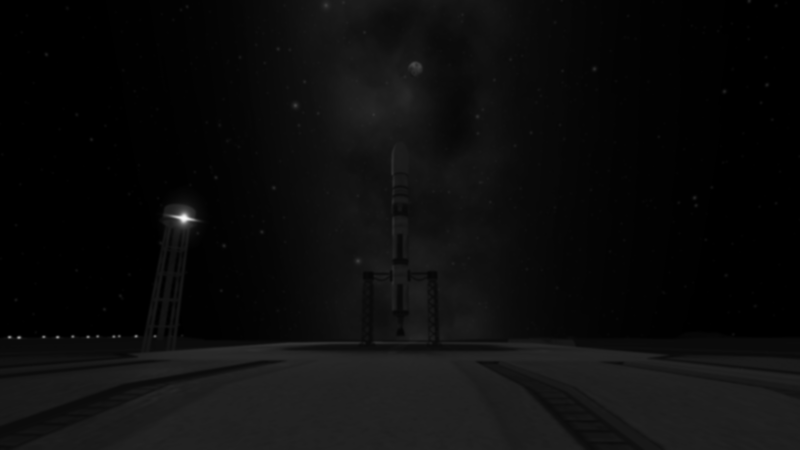 The first SUR-2 launch is a success! 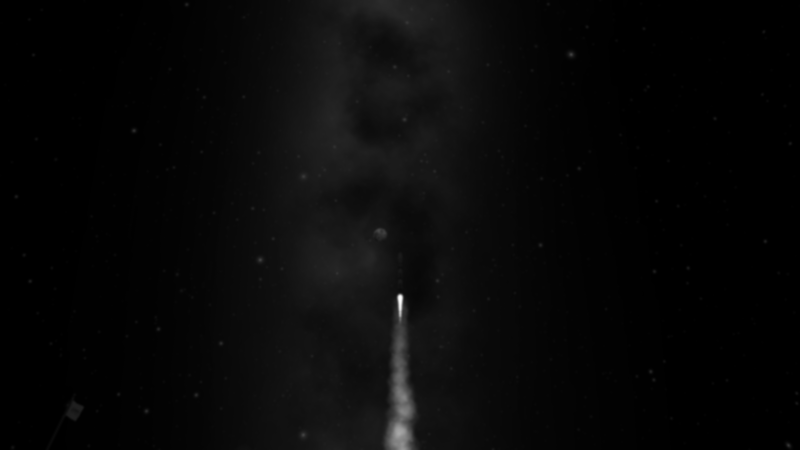 Payload delivered into desired orbit. 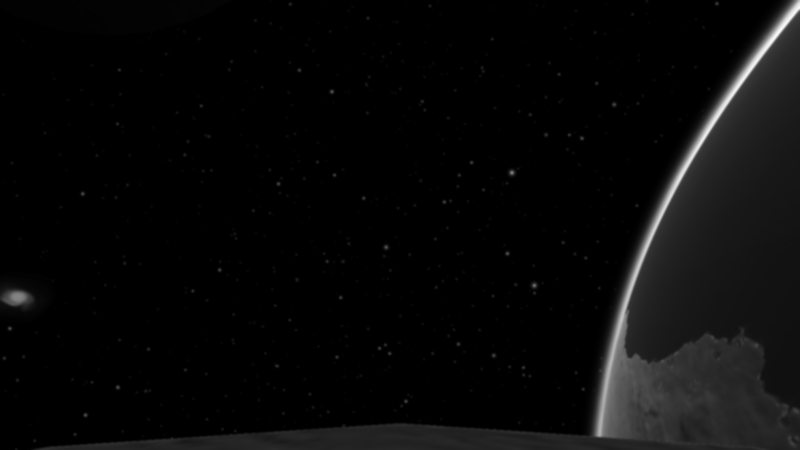 Here are some pictures from the first ever probe from the SN that achieved a stable orbit. 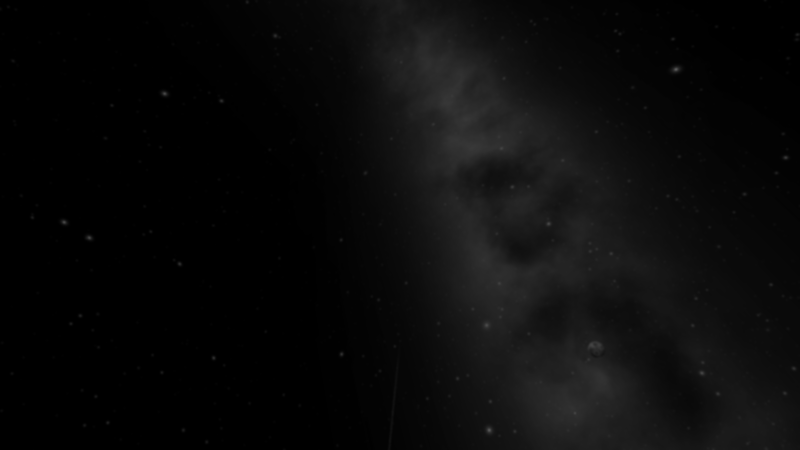 We have lost contact with our orbiter satellite after the test carried out during Project ZORA. We believe the electronics got fried by the detonation. We cannot say we are not alarmed by this.